The programs of the FIU Nursing department of the Nicole Wertheim College of Nursing & Health Sciences are elevating every level of the profession through culturally competent, evidence-based practice and research. 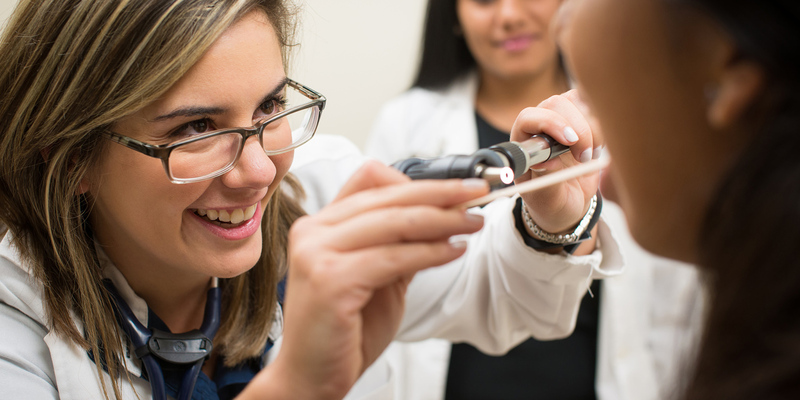 From the bedside to the boardroom, the classroom to the community, FIU Nursing graduates are paving the way to make lasting improvements to healthcare delivery practices and policies. We offer several bachelor’s, master’s and doctoral nursing programs to help you discover all the opportunities of this dynamic profession. As a graduate, you can change lives by caring at bedsides, leading in classrooms and communities, and discovering culturally competent healthcare solutions through research and policy-making. 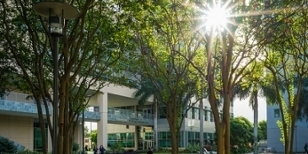 As one of the six departments of the Nicole Wertheim College of Nursing & Health Sciences, FIU Nursing promotes effective interprofessional collaboration across fields, advanced research in healthcare delivery and evidence-based practice, as well as significant engagement with communities and partners around the world. 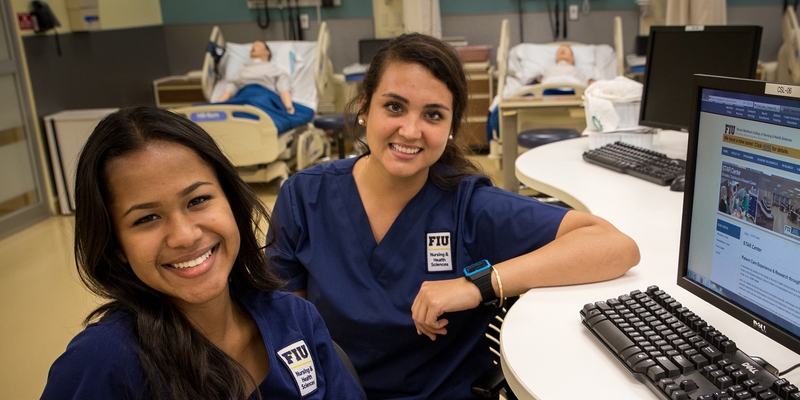 FIU Nursing evolves to keep in step with the demands of society. 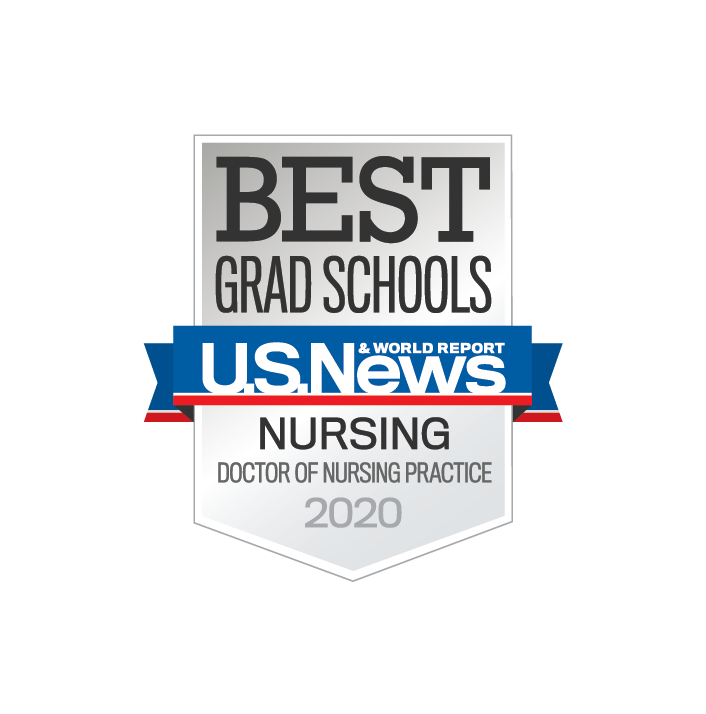 Whether creating a culturally competent curriculum to care for diverse patient populations, preparing nurses skilled in veteran-centric care, or promoting innovations in clinical instruction and interprofessional practice, we continuously work to redefine nursing education for generations to come. 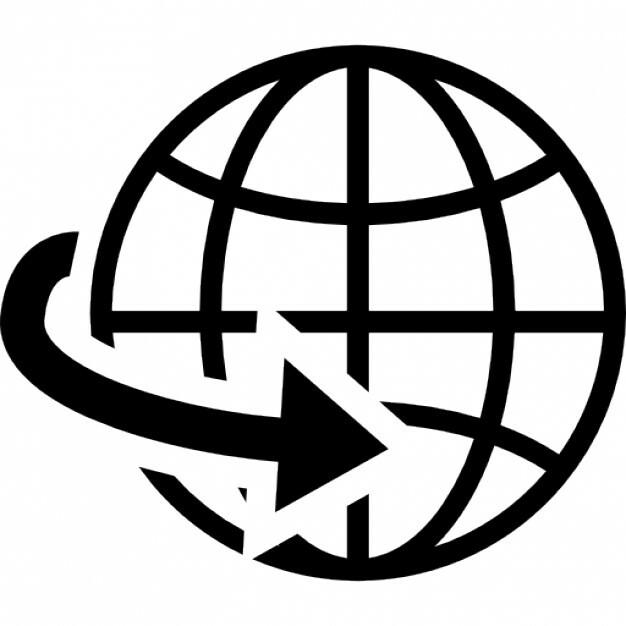 As a leader in multicultural education and practice, we integrate cultural competency into every program of study. We combine technology and simulation education to recreate real-world teaching scenarios that prepare graduates for the workplace. 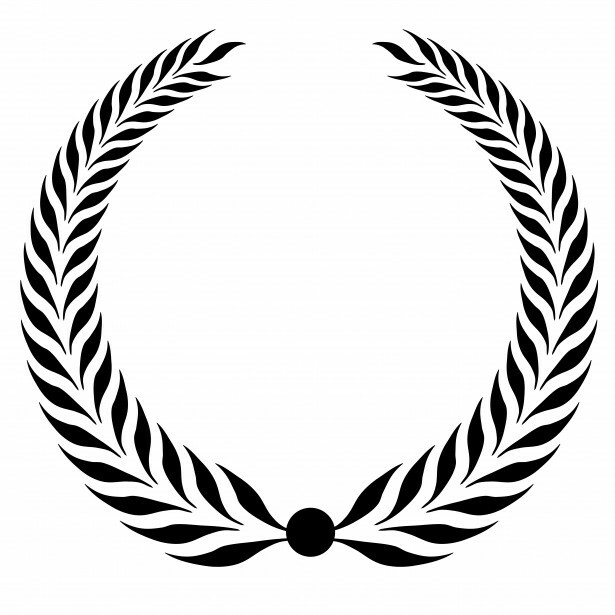 We created the nation’s first-ever foreign-educated physician to nurse education program. 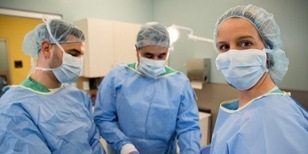 Explore our many programs to see which FIU Nursing degree option is right for you.